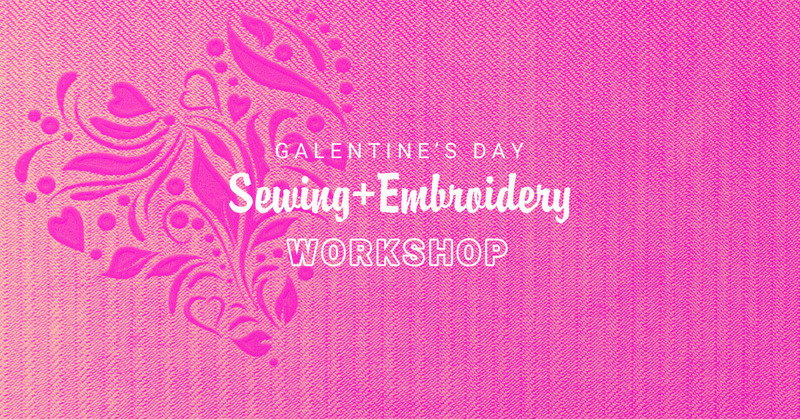 We’ve teamed up with the talented Snarkily Adorable to bring you this special Galentine’s Day happy hour workshop. In this class you’ll embroider one (or more!) adorable patterns onto fabric, and then sew a custom banner to take home. All materials, plus drinks and snacks, will be provided. Get your favorite ladies together and join us at Me & Ewe on Wednesday, Feb 13, for this fun stitching social. The first half of the workshop, led by Madeline of Snarkily Adorable, will be dedicated to embroidering your chosen pattern. You’ll have a wide range of embroidery patterns to choose from. When you are ready, you will then move to the sewing machine where Vanessa, of Ronkita Design, will show you how to transform your beauties into the finished banner. If time allows, you may have time to make more than one. A few examples of the banners and embroidery patterns you can make, plus many more! 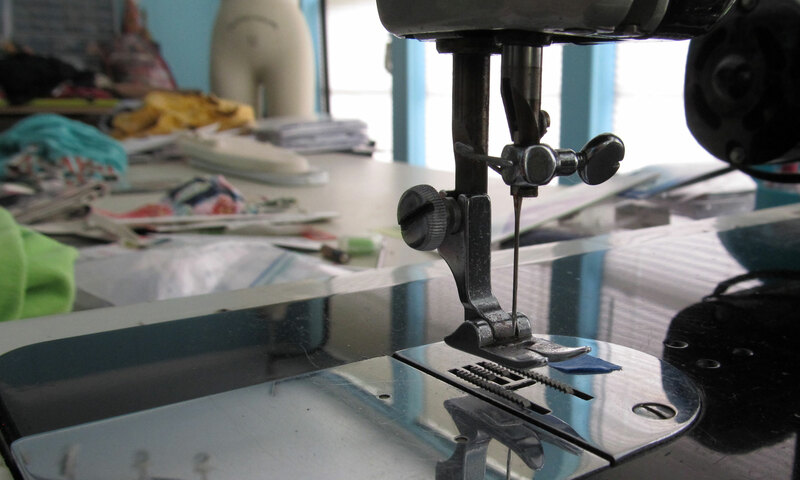 For this embroidery and sewing workshop, all materials, tools, machines, and notions will be provided. You just need to come ready to have a great time crafting! Light snacks and drinks will be provided. Please let us know if you have any food allergies when you register for the workshop. For the embroidery, students must have some knowledge of embroidery basics, but for the sewing portion absolute beginners are always welcome!